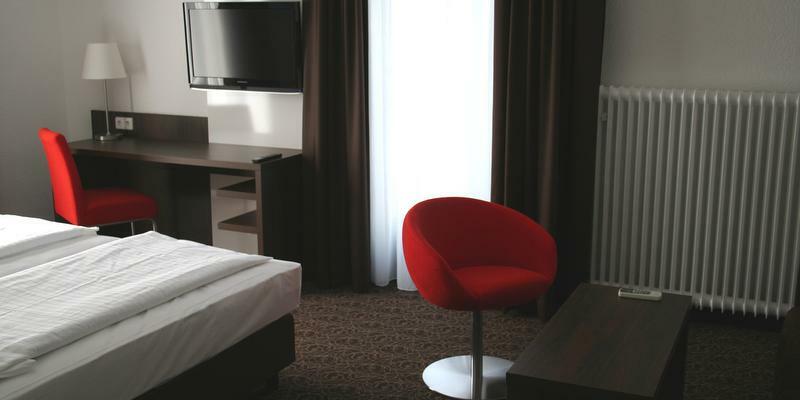 Bright, air-conditioned room with a work desk, satellite TV, and private bathroom with a hairdryer. 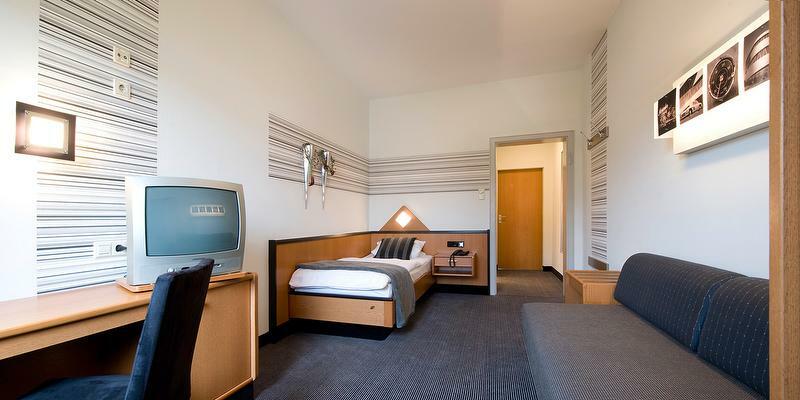 Bright room with a work desk, satellite TV, and private bathroom with a hairdryer. 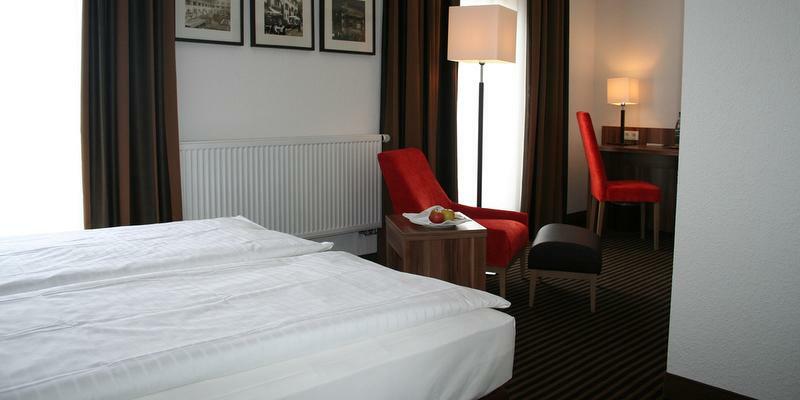 The Hotel Sautter is located close to the public transportation.The hotel is equipped to statisfy the highest standards. 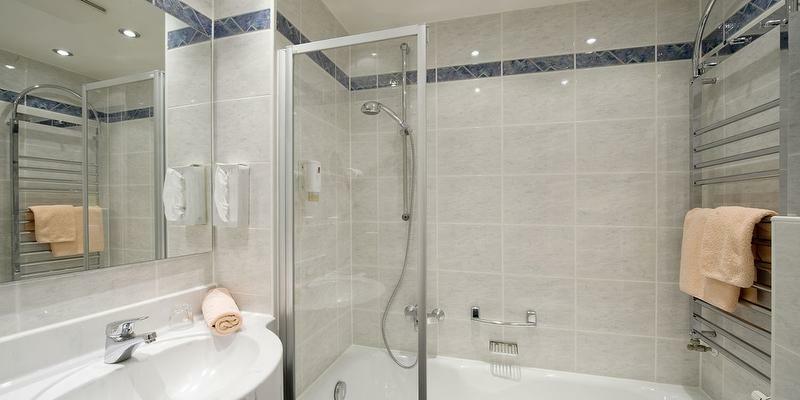 56 rooms , all with bath or shower and WC, TV and direct dial telephone.